Professional, versatile, and beautiful. Atom is a theme that is perfect for just about any sort of site — blog, portfolio, business, personal, anything you can think up. This is probably his best theme ever, and we have already purchased our copy. It costs $14.95, but you can get a 15% discount with the coupon code SPLITTHEATOM until February 8, 2011. It seems like customers are voting with their feet, and the launch of the Mac App Store has not just helped Realmac Software sell more copies of RapidWeaver, but also indirectly increased our sales. Asking some of my colleagues at DV Host, I found out that we are all buying more apps. Why? Because it’s incredibly convenient, there’s no need to deal with the hassle of license keys, and software companies have lowered their prices. 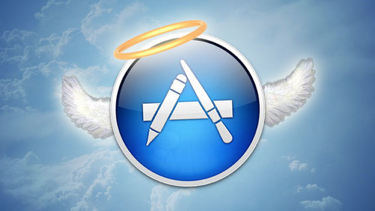 LifeHacker recently published an article about some of the benefits of the App Store. Over the past few days, we have noticed this effect filter through to us. As more new people are using RapidWeaver to build websites, they are beginning to look for quality RapidWeaver hosting. As a result, we have seen a 100% upsurge in sales. Here’s a BIG WELCOME to all our new customers, we love you and we are dedicated to providing you the best and most reliable RapidWeaver web hosting anywhere! Elixir Graphics have released a new theme called Write with bloggers and writers in mind. In their own words, it's a beautifully clean, super optimized RapidWeaver theme targeted at writers, bloggers and those just looking for a simple clean site design. This is one very versatile template. If you are designing a blog, we recommend taking a look. You’ve toiled away countless hours making that perfect website, but now you’re stuck. Don’t worry, we’re here to help. Here’s what you need to do to publish your RapidWeaver website. 1) With your website project open in RapidWeaver, click the File menu and select Publishing Settings. 2) A window, as shown below, will pop up. Enter the Server, User Name and Password information we sent you after you ordered your web hosting package from DV Host. 3) Enter public_html in the Path field. 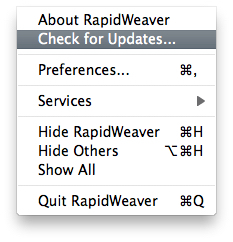 This is very important so that RapidWeaver knows where to publish all your website files. When you’re done, click Test Connection to confirm your settings are correct and click Publish. Not working? 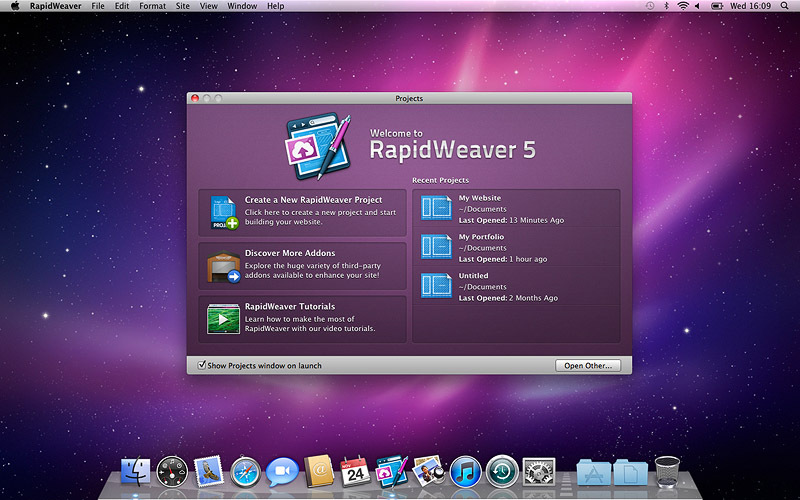 Our support team is trained in RapidWeaver, so please do not hesitate to drop us a line and we will be happy to assist.